Austrian technical automobile designer and automaker-entrepreneur Ferdinand Anton Ernst Porsche was born 19 September 1909, mainly known as Ferry Porsche. His father, Ferdinand Porsche, Sr. was also a renowned automobile engineer and founder of Volkswagen and Porsche. His nephew, Dr. Ferdinand Piëch, was chairman of Volkswagen from 1993 to 1998, and his son, Ferdinand Alexander Porsche, was involved in the design of the 911. Ferdinand Porsche Sr was chief designer at Austro-Daimler in Austria. His designs were focused on compact street cars and race cars. Austro-Daimler was so strongly tied to the local royalty that the Austrian double-headed eagle became the trademark of the company. Ferry Porsche learned to drive when he was only 10 years old. At age 12 he drove a real race car, the Austro-Daimler Sascha, which had just won its class at Targa Florio, Sicily, in 1922 and also attended school at Wiener Neustadt and Stuttgart, concentrating on mathematics. In 1923, the family moved to Stuttgart, due to senior Ferdinand Porsche’s unrest about the squandering financial destiny of Austro-Daimler. He joined the Daimler Motoren Gesellschaft at Stuttgart-Untertürkheim (where the design department from the whole company was concentrated). Soon, he achieved the position of technical director. Meanwhile, Ferry Porsche received consent from the company to stay at the plant together with his father because of his increasing interest in design issues. Ferdinand Porsche senior enjoyed success particularly with his racing cars . His personal preference for designing compact cars differed to Daimler-Benz, who were in favor of more luxurious models. So he left and worked temporarily as the technical director of Steyr AG in Austria and then decided to open a consulting office of automobile design, in Stuttgart which had become a important part of Germany’s automobile industry and was therefor an ideal location for the new Porsche design company and soon Porsche GmbH was founded. Despite Germany’s financial crisis during the 1930’s Porsche managed to obtained contracts from important German automotive firms, such as Wanderer, Auto Union, Zwickau, Zündapp and Some of these projects had historical impact, such as the mid-engine Auto Union Silver Arrow race cars, which were designed by Porsche. During the 1930’s German racing cars were promoted. 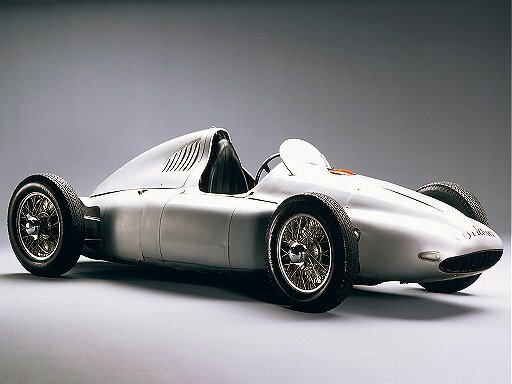 Daimler-Benz constructed a racing car & In 1933 Ferry Porsche also constructed a rival Porsche race cars, which had a 4.5 litre V-16 engine and an aluminum framework.In 1934, Auto Union was created, and the senior Porsche became the chief designer and they too designed racing cars. Both racing teams, Daimler-Benz and Auto Union soon became bitter rival on the Race Track during the 1930’s. In 1938, when his father moved to the new Volkswagen plant at Wolfsburg, Ferry became deputy manager of the Stuttgart bureau and relocated the design departments to Stuttgart-Zuffenhausen. Ferdinand Porsche’s old yearning had been to create a small compact & affordable car for the German family. 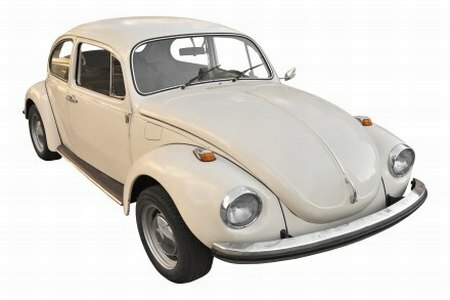 So Work began at Stuttgart and the car became known as the Kdf-Wagen or Volkswagen (people’s car). 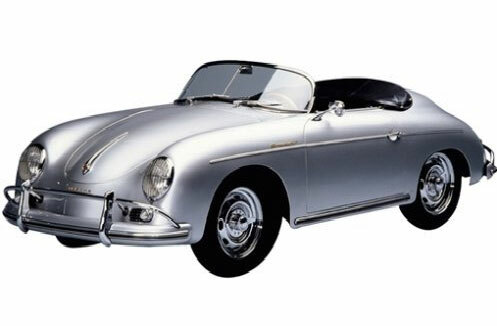 At the demand of Porsche’s fans, the company began planning a successor to the 356. The project was originally called Porsche 901 and The first units were manufactured in 1962. However, Peugeot pushed legally for a change of the name, due to its registered trademark on automobile names with a zero amid two numbers. The model was renamed Porsche 911. Over time, it has evolved, but still kept the general shape and architecture since the beginning with a rear mounted high performance engine. It has sold about 600,000 units. After his father’s death in 1951 Ferry became general manager, the chairman of the board of management and In 1972, he decided to transform the Porsche Companyinto a public concern. In 1989, Ferdinand Porsche stepped down from the chairmanship and became honorary chairman of the supervisory board and remained in that position until his death In 1998 and Ferdinand Alexander Porsche took his place as general manager. when Ferdinand Porsche retired definitively from the activity, returning to his cherished Austrian farm at Zell am See. one of his last visited events was the launching of a new model, the Porsche 911 Carrera Cabriolet. It was based on the old 356, with a water-cooled engine of 6-cylinders and 300 hp.He also assisted in the celebration of the 30 years of the Porsche 911 which took place at Stuttgart and Ludwigsburg. Ferdinand Porsche sadly passed away 74 days short of the 50th anniversary of the company, at the age of 88, on 27 March 1998, at the farm in Zell am See, Austria. He was buried there at the Schüttgut church.